Feeling nostalgic for the good old days? 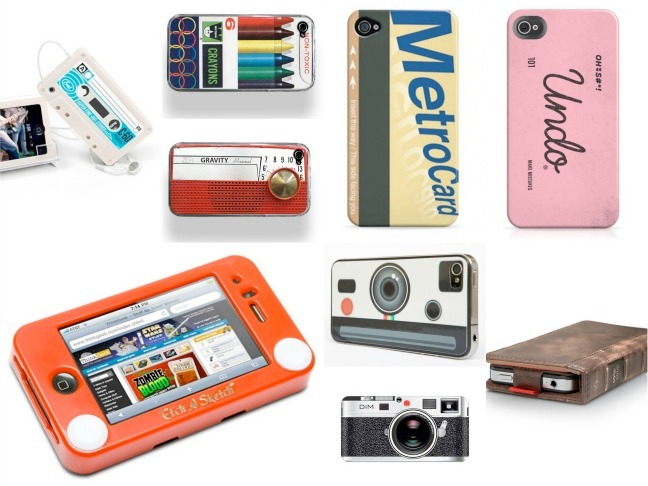 Here are eight retro-inspired iPhone cases that will take you back in time! 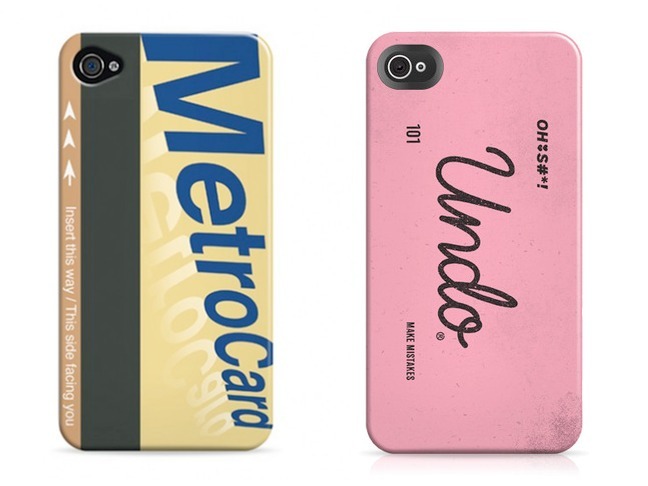 Limited edition iPhone 4 cases from IndieCases, available from $23-45. 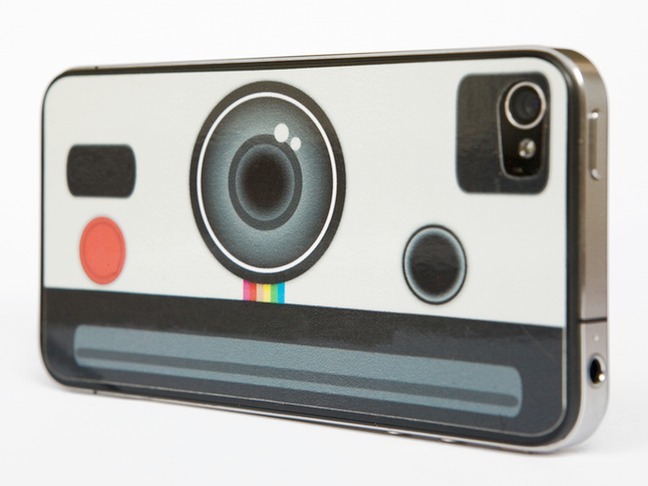 The Instant Camera iPhone Decal for iPhone 4 from Photojojo, available for $6. 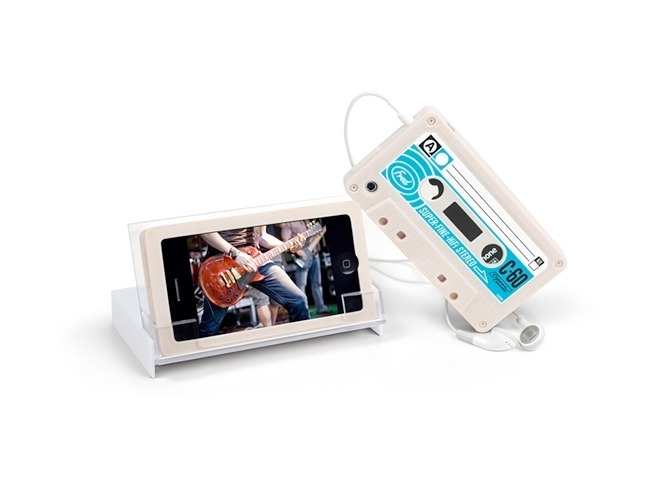 Tuned Up Retro Cassette iPhone Case (doubles as a stand!) for iPhone 3G/3Gs and 4G from Neatoshop, available for $19.95. 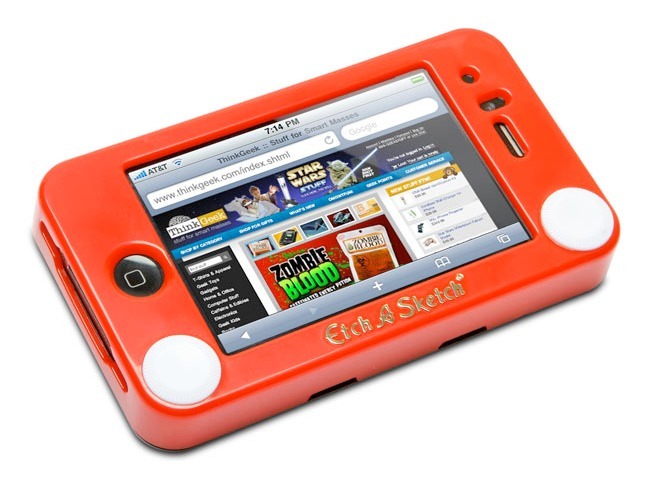 Etch-A-Sketch iPhone 4 Case from Think Geek, available for $24.99. 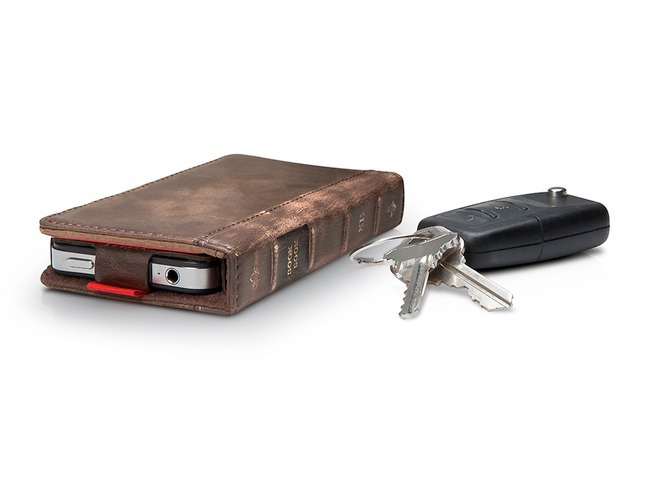 The BookBook All-In-One Vintage Case + Wallet for iPhone 4 from Twelve South, available for $59.99. 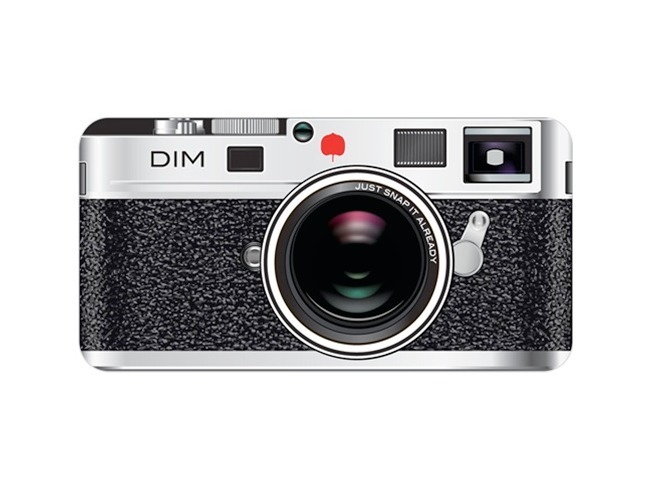 Snap iPhone 4 Case from Drop It Modern, available for $34.95. 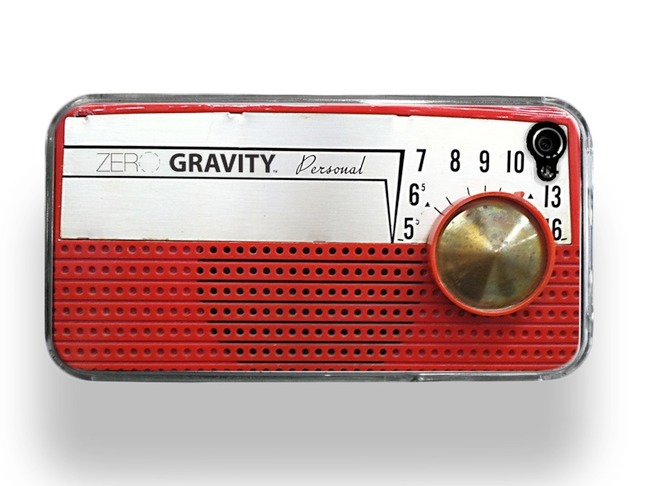 Vintage Radio iPhone 4 Case by Zero Gravity, available for $19.50. 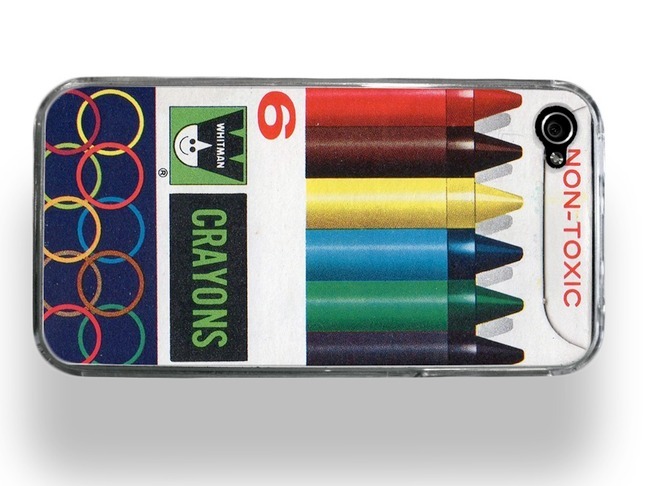 Vintage Crayon Box iPhone 4 Case by Zero Gravity, available for $19.50.